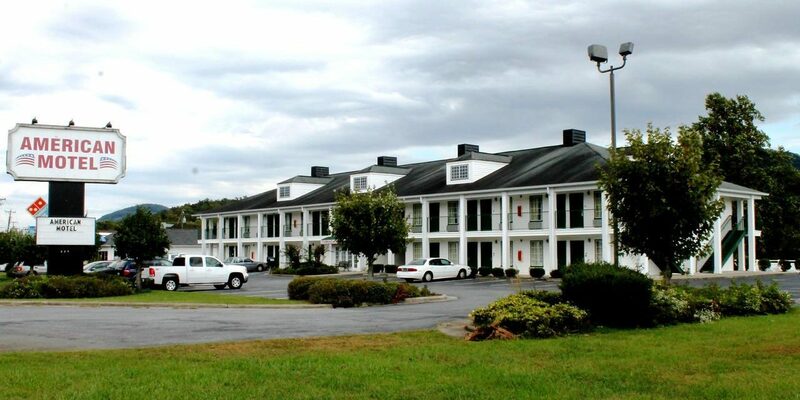 Located off Hwy 321 in Lenoir, American Motel is a homey, low-rise motel conveniently located nearby many local restaurants and attractions. 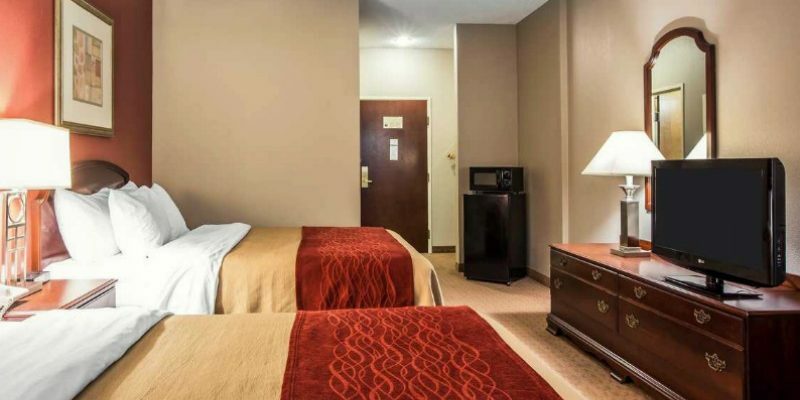 Amenities include free WiFi, continental breakfast, cable TV, and free parking. 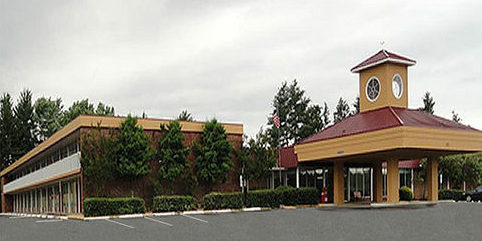 Locally owned and operated, American Motel prides themselves on friendly service, clean & spacious rooms, and amenities. Located within a 5 minute drive of Downtown Lenoir and within a 20 minute drive of our other great towns. 19.3 miles from Blowing Rock Visitor Center and 41 miles from the entrance to Pisgah National Forest.